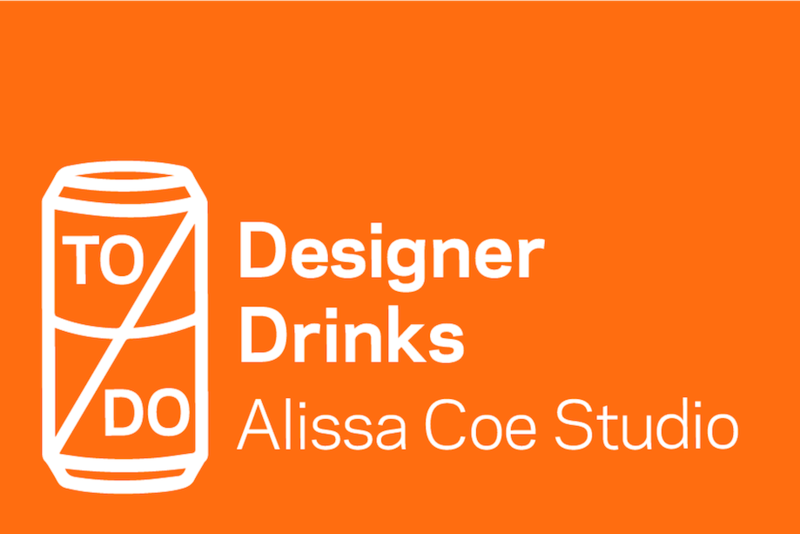 ​Join Alissa Coe Studio for the May edition of TO DO Designer Drinks on Tuesday, May 1, 2018, from 6pm-9pm at Bandit Brewery. 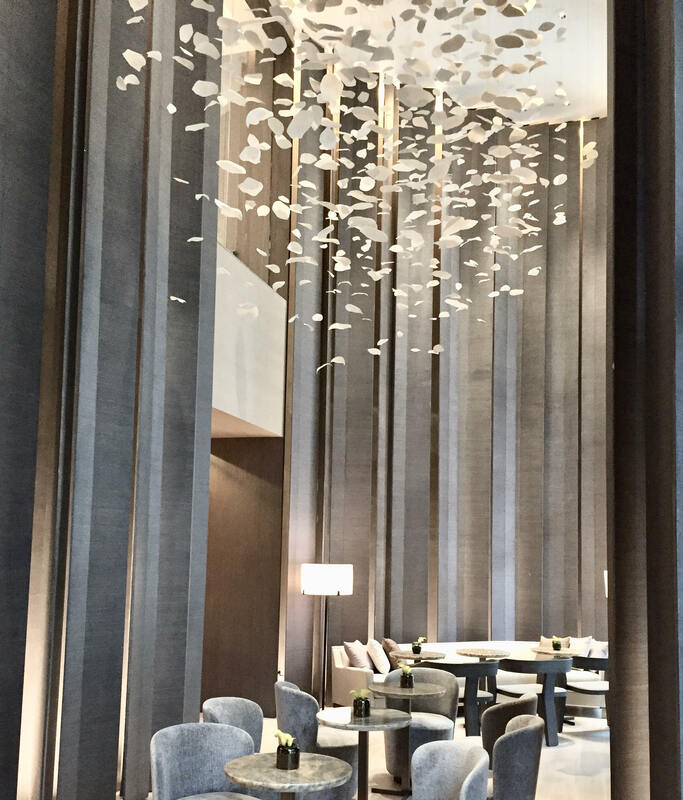 TO DO Designer Drinks is an informal networking event taking place every first Tuesday of the month. 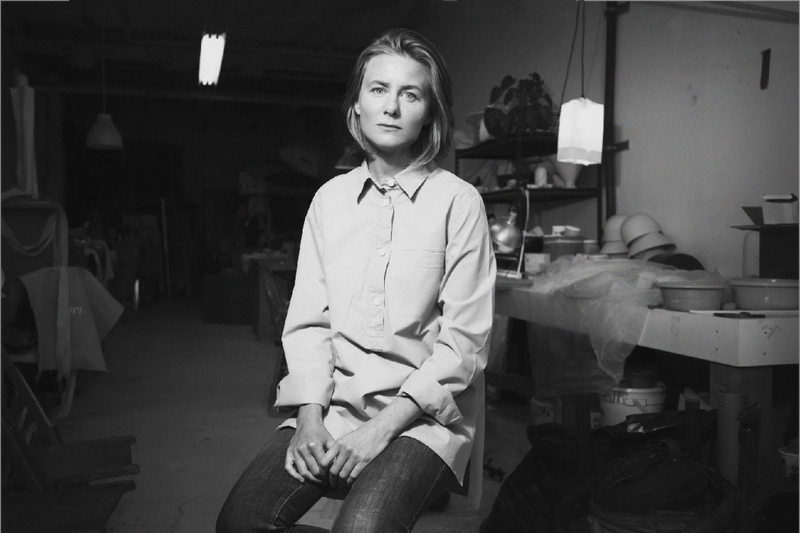 Come have a drink and get to know Alissa Coe and other members of Toronto’s art and design community. As with all our TO DO Designer Drinks this event is drop-in, but please note that capacity at the venue is limited; arrive early to avoid disappointment. 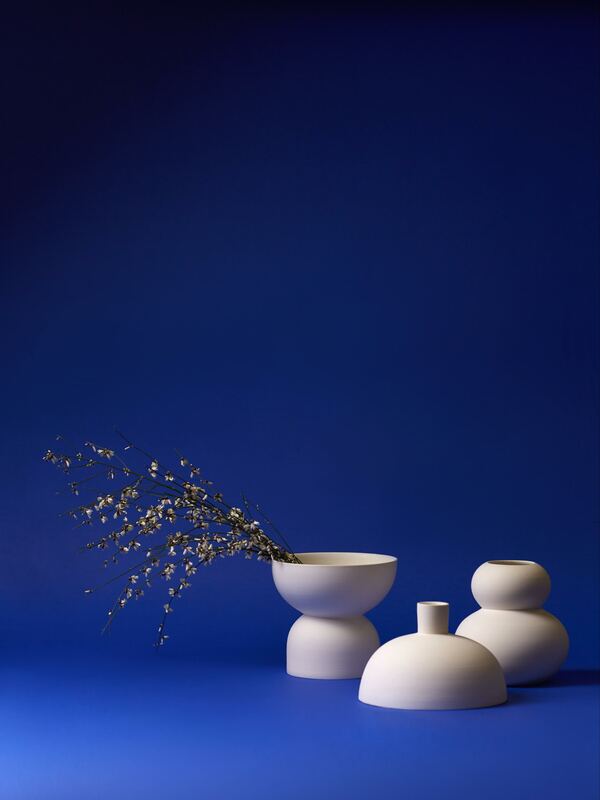 Alissa Coe Studio endeavours to create objects which capture the elegance and strength of the natural world using minimal form and the finest materials and craftsmanship. 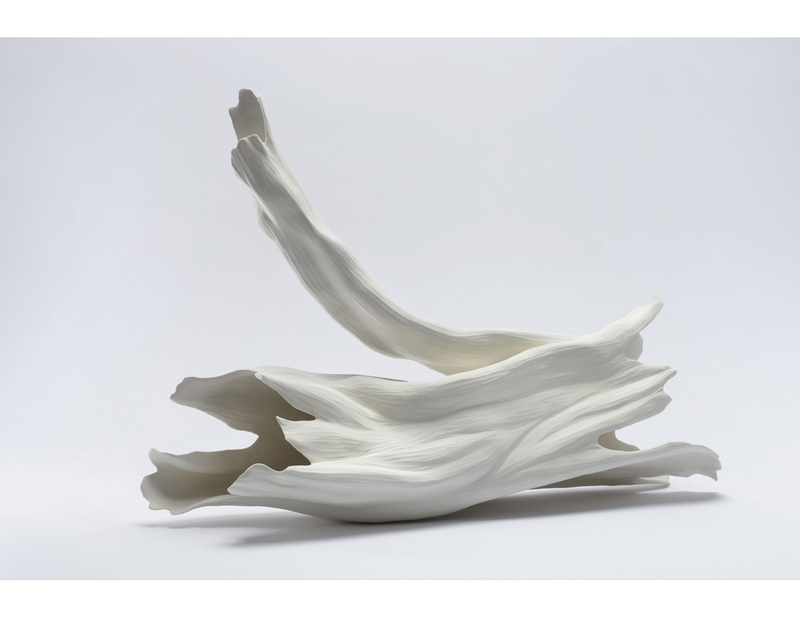 The studio works primarily in ceramic on projects ranging from large-scale sculpture to small table-top vessels. They are in the process of moving the studio from west-end Toronto to the hills of Piemonte, Italy. Images (from top): portrait of Alissa by Joel Esposito; hand sculpted and carved porcelain sculpture, photo by Sean Weaver; floating petals sculpture, hanging installation, photo by Alissa Coe; hand thrown porcelain vases for Flur, photo by Joel Esposito.